CASSAZIONE: RIBADITO IL SISTEMA DELLA DOPPIA CONTRIBUZIONE PER GLI AMMINISTRATORI DI S.R.L. GESTIONE SEPARATA INPS: AL VIA LE COMUNCIAZIONI DI SCOPERTURA CONTRIBUTIVA. GESTIONE SEPARATA: ATTIVA LA FIGURA DI “ALTRO RESPONSABILE”. GIORNALISTI: DICHIARAZIONE DEI REDDITI ENTRO IL 31 LUGLIO. DELEGHE GESTIONE SEPARATA: ESTENSIONE PERIODO TRANSITORIO. DIRITTO D’AUTORE: PER L’INPS E’ DOVUTA LA GESTIONE SEPARATA. RISCOSSIONE DEI CONTRIBUTI DOVUTI PER GLI ISCRITTI PER ARTIGIANI E COMMERCIANTI. INDENNITA’ INPS PER CO.CO.CO ANCHE A PROGETTO. 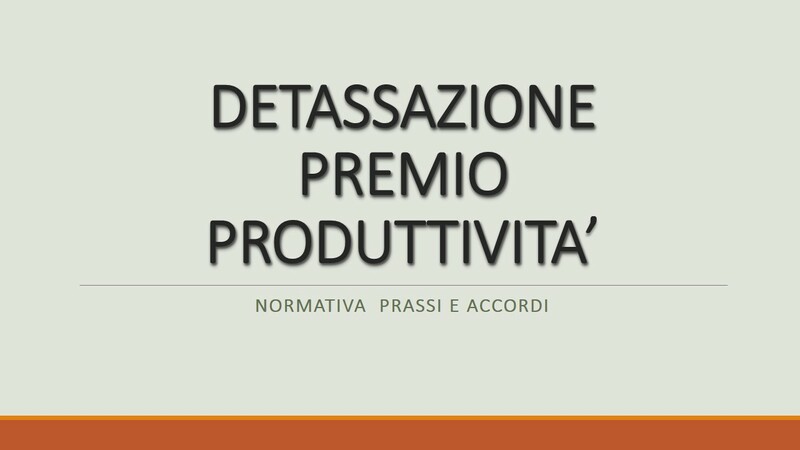 *ISCRIZIONE SOCI COMMERCIALI ALLA GESTIONE SEPARATA: NUOVI CHIARIMENTI INPS.